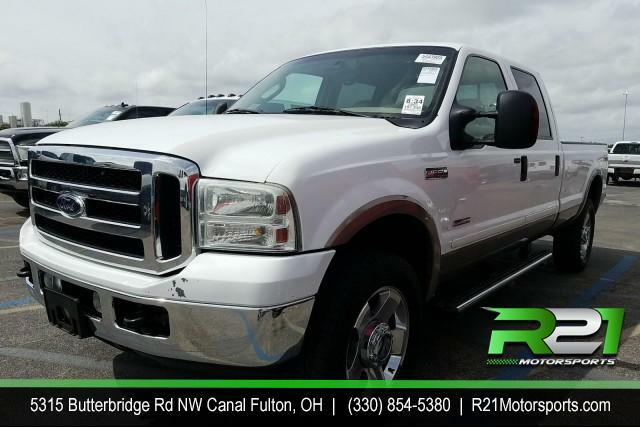 2007 CHEVY SILVERADO 2500HD LT1 - CREW CAB - 4WD - SHORT BED - GREAT RUNNING TRUCK - CALL 330-854-5380 AND LETS MAKE A DEAL!! 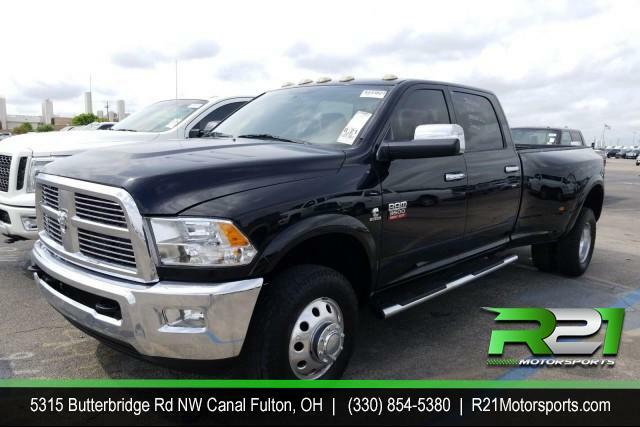 LT1 - CREW CAB - 4WD - SHORT BED - GREAT RUNNING TRUCK - CALL 330-854-5380 AND LETS MAKE A DEAL! !